Last September we held our largest ever multi agency Health & Wellbeing Showcase attended by commissioners, professional, practitioners, health providers and representatives from local charities working in the field of health and social care. The event was very well received by the hospital, its staff and the 40 plus charities that attended found it very worthwhile in terms of valuable networking opportunities and meeting key clinical staff. 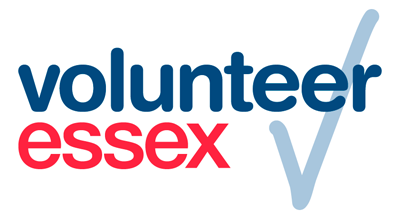 I am delighted to confirm that the Chair, Chief Executive and Trust Board of Mid Essex Hospital Trust have once again kindly agreed to allow Chelmsford Centre Supporting Voluntary Action to hold a fifth charity exhibition showcase in the public areas of the Atrium at Broomfield Hospital on Thursday 13 September 2018 from 11am to 4pm. If your work supports the health and wellbeing of local people and you would like to showcase your organisation in a hospital environment please download the booking form here and return it to us as soon as possible, but by Friday 10 August at the latest. This event is extremely popular and there is always a high demand by exhibitors – spaces are limited. In response to feedback from last year we will not be occupying some of the lower footfall areas so the number of stands will be less than in previous years – 30 only. As the event is taking place on a normal working day when the site is fully open to the public, we will need to comply with the health and safety requirements of the hospital, therefore it is essential that all stands are set up by 10.30 am and are not taken down until 4 pm. The Trust will also be hosting its Annual General Meeting on that day and will be inviting members of the public to join their event and gain an insight into the business of the hospital and learn more about a range of services provided and their world class care. Once we have exhibitors confirmed we will release more detailed information about the format and timings for the day. In the meantime, if you have any questions please call Peter Brooks Charity Engagement Manager on 01245 351888. 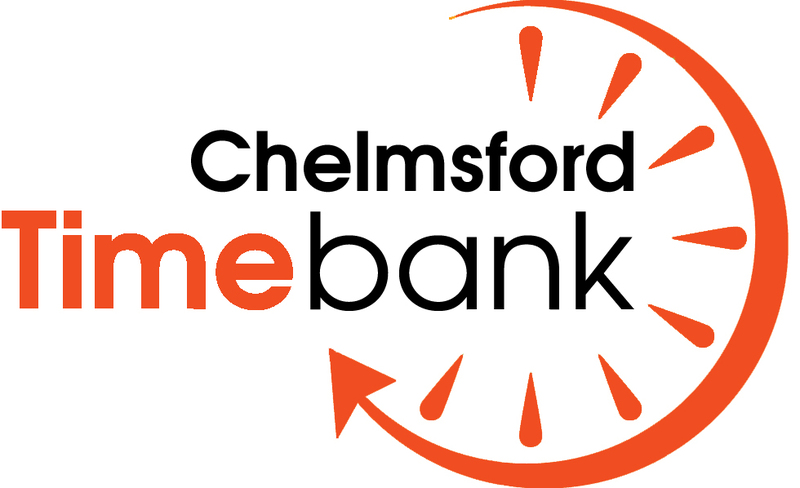 This entry was posted in Chelmsford CVS, Community, Events/ Opportunities, Health and tagged Charity, Chelmsford, Chelmsford CVS, community, event, Health, Mid Essex CCG, NHS, volunteer, volunteering. Bookmark the permalink.